We are the most experienced (and fun!) NYC City Hall wedding photographers. Let’s have fun and make your wedding day amazing! Trendy. Stylish. Simple. 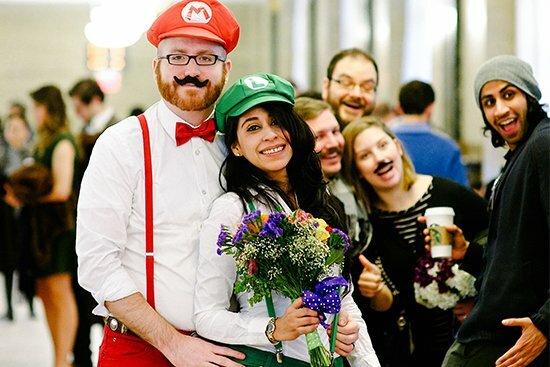 If you are planning on getting married in NYC City Hall, we are your team. Let us guide you through the exciting process of a New York City hall wedding. Fun and stress-free. With our City Hall Wedding photographer, we promise beautiful photos before, during and after the ceremony on location at the Marriage Bureau and in the wedding garden across the street. If you want to splurge on your wedding day, we highly recommend that you use our customized service and book our 3 hour photo session. You deserve the ultimate NYC wedding photography experience. 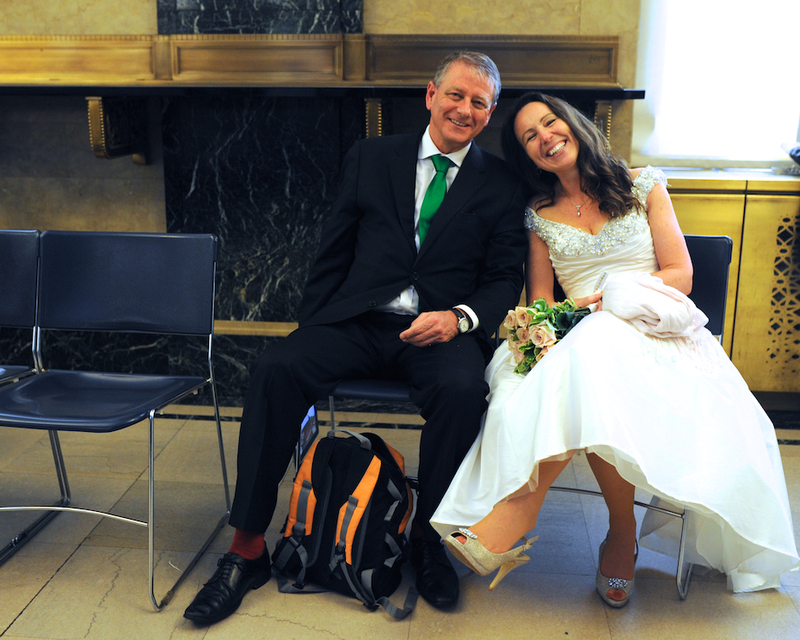 Getting married in NYC City Hall is a fun, easy way to get married. My experience with over 7000 couples at City Hall has provided me with the experience and knowledge that you need to make your wedding day uncomplicated and perfect. 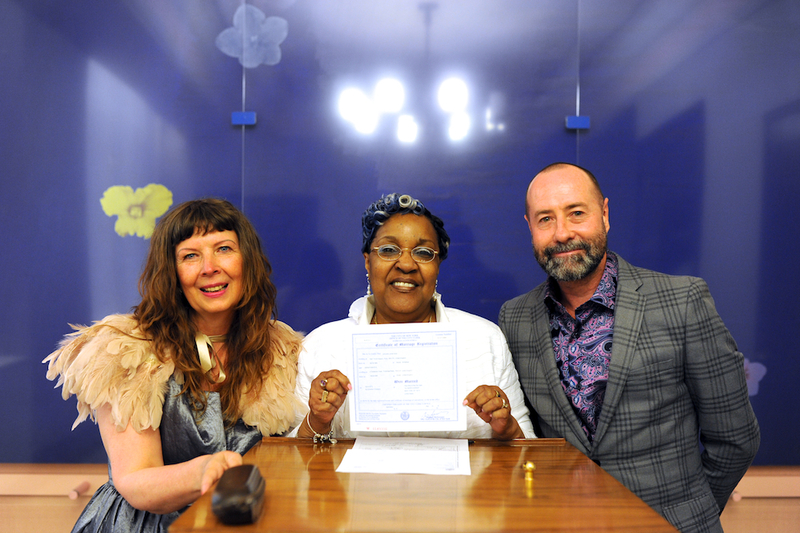 I will give you very clear and straight-forward guidance for how to get married at City Hall and will make sure that all of your paperwork is done accurately. For step-by-step instructions, learn more here. 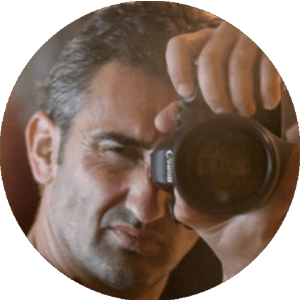 Rising photography superstar and international award-winner, Nikola Veljic is captivating the wedding photography world with his talent and approach. 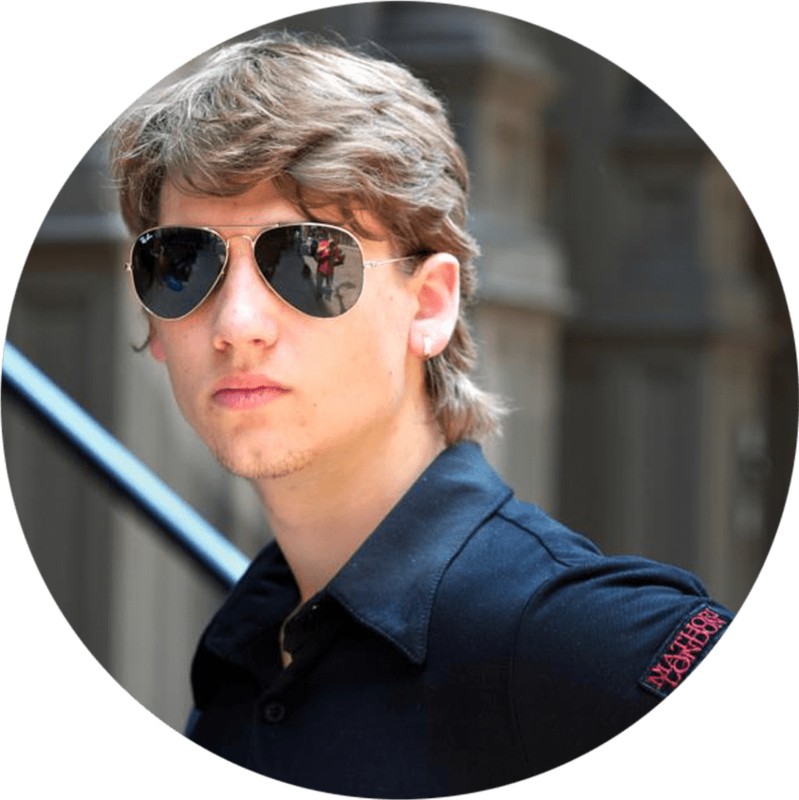 He is praised for his ability to capture absolute beauty in an individual, his skilled use of lighting, and his natural ease with clients. Charming and relaxed, Nikola will make any couple look and feel great on their wedding day. Following in his father’s footsteps, he is a regular sight at NY City Hall these days. In all the excitement, remember to arrive at NY City Hall with your marriage license and valid IDs. No witness? No problem! We have you covered at no cost to you. A New York City Hall wedding is a nice and simple ceremony that lasts a few minutes. The waiting time for the ceremony is around one hour and is only available during business hours Monday-Friday. For a more personalized ceremony, we can plan your wedding at the location, day, and time of your choice. Just bring your dreams. After your NYC City Hall wedding, let’s do some unforgettable wedding photographs around the most romantic city in the world! We know the best wedding photography locations for beautiful NYC elopement and wedding photos. 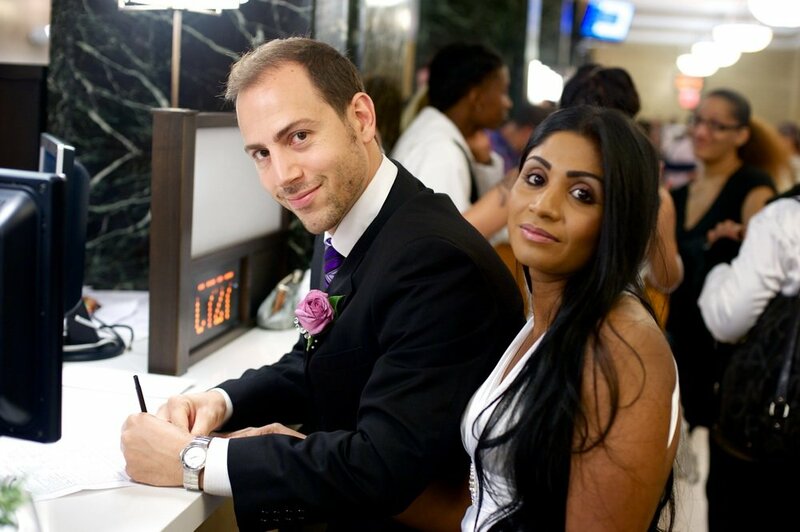 NY1 minute weddings captured our special day perfectly, putting us at ease, guiding us through the civic process, and spending time making sure that the moments before, during and after were caught on camera for posterity. Our friends and family have all been so impressed with the quality and professionalism of our wedding album. Thank you so much Ny1minute.com! Our Marriage in New York was relaxed, easy, romantic, beautiful and special because of the help of Goran. We met Goran the day before our wedding day, at the stairs of the New York City Clerk’s Office, as a friendly, enthusiastic and very helpful person. With the Marriage license in our pockets, we agreed to meet Goran again the next day at the same time and place. Goran guided us step by step through the official procedures while making pictures of every important moment (signing, ceremony, the rings). Followed by a fantastic photo shoot outside. It was a beautiful, sunny day. Goran took the time to portrait us at our best. The result is wonderful, we just love the pictures (great quality) and are very happy to have them as a special memory of our wedding day! 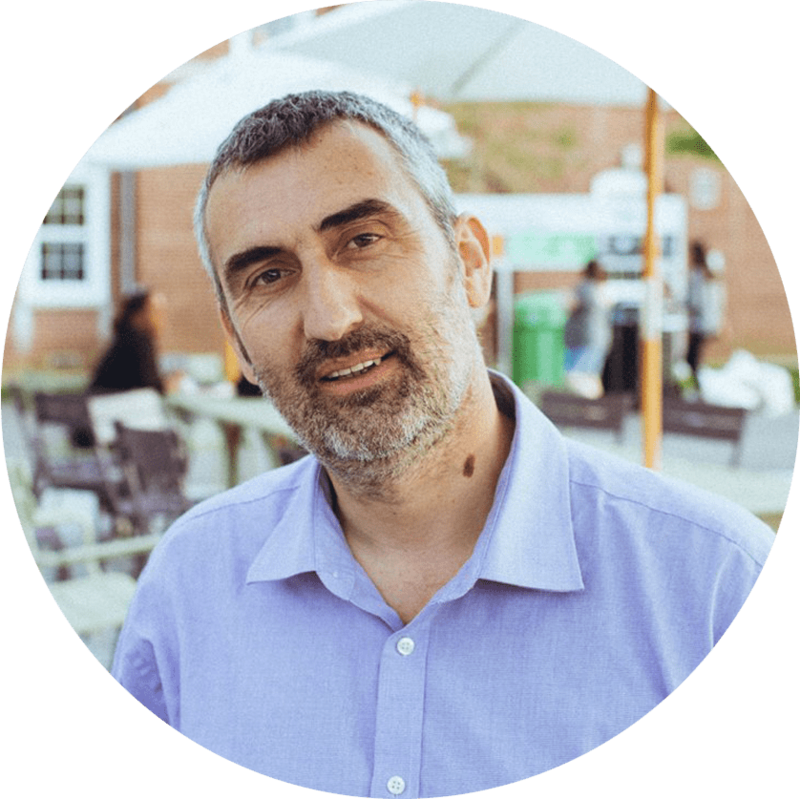 Without a doubt we would surely recommend Goran to all our friends and family. Thanks so much for your help and enthusiasm! Oh my gosh the album is absolutely beautiful. We didn’t know what to expect and it well exceeded our expectations. Thank you. Thank you. Thank you for all what you have done for us. We are showing it to all our friends now. We will be referring you to all our friends getting married. Getting married in NYC City Hall is a NYC tradition. Dress in a Dior wedding dress or wear your high top sneakers. It’s always a fun time in NYC City Hall. NY1 Minute Photographers will capture the best moments from start to finish. We can even be your wedding witness! Book our services today and choose only what you need. Questions, anyone? We are here for you. Let’s make your NYC City Hall wedding experience perfect. Share your vision and let us do the planning. Need ideas? Take a look at what our other clients did to make their NYC City Hall wedding unique. Let’s get started! Thousands of weddings happen in New York City each year because New York City is the best place to get married. Each of clients is very special to us and we love being part of your story. 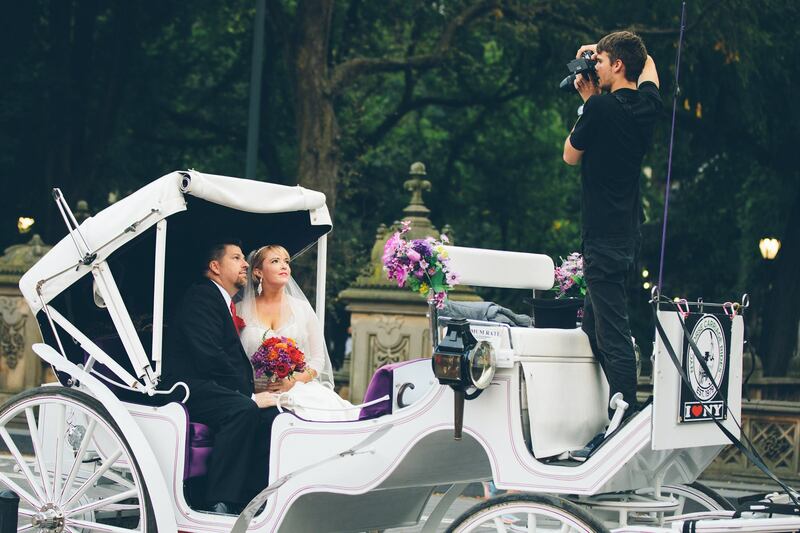 Take a look at what our clients did for their New York City wedding day. Beautiful! Let's make the best for you! 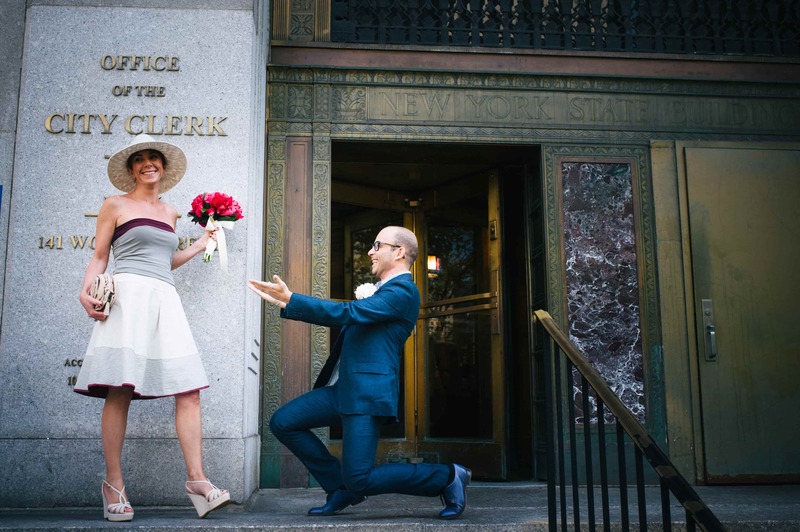 A NYC elopement is full of romance and excitement. 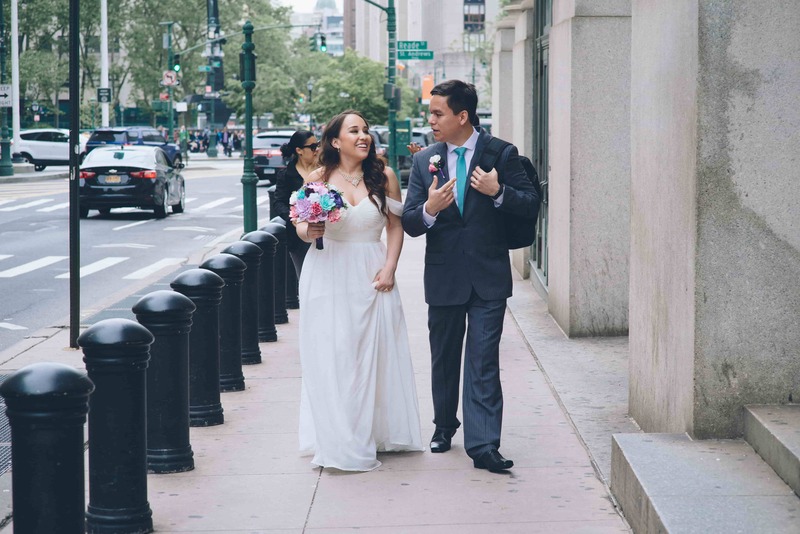 You can customize your NYC elopement with our build your own package. NYC is simply the best place to getting married. Affordable, stylish, and fun. Where to go after the NYC City Hall Wedding Ceremony? Where to go after your NYC City Hall Wedding Ceremony? We have great ideas! Fun, trendy, posh, casual...Let's start planning an amazing photography session and party!